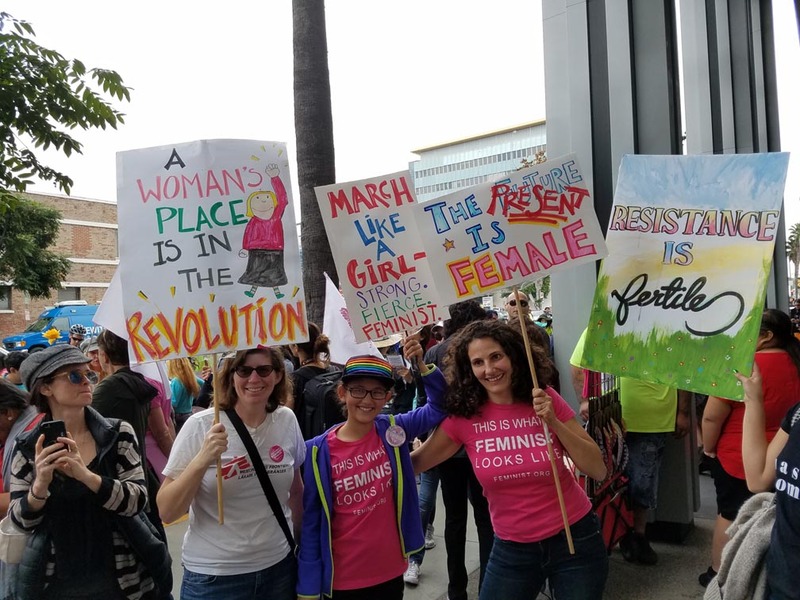 JUVENTUD REBELDE reports on a recent consciousness-raising social experiment in which women pretended to harass men on the street, and how the men reacted. 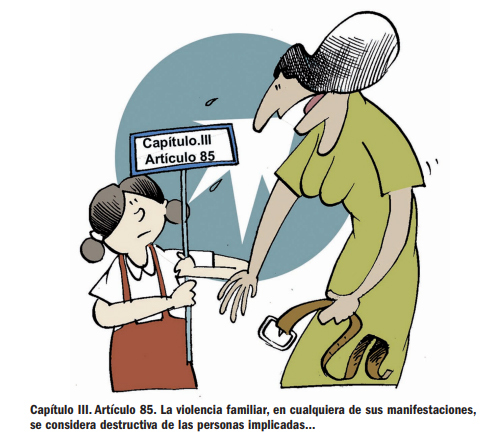 Graphic against family violence from the 2019 campaign to approve new Cuban constitution. Xinhua interview with Cuban journalist Iroel Sanchez, evaluating Miguel Diaz-Canel’s first year as Cuban president. I live in Los Angeles and visit Cuba often. 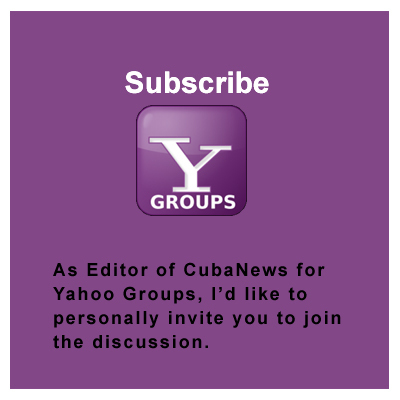 This site is an expression of my passion for Cuba, it’s people, politics and culture. You’ll find thousands of current and historic translations from Spanish publications, blogs, books and movies. My interest in Cuba has deep family roots. My father and his parents lived there from 1939 to 1942. As Jewish refugees from Nazi Germany, they were unable to enter either Great Britain or the United States, despite having close relatives in each. The Roosevelt administration strictly enforced a restrictive quota on Jewish immigration. 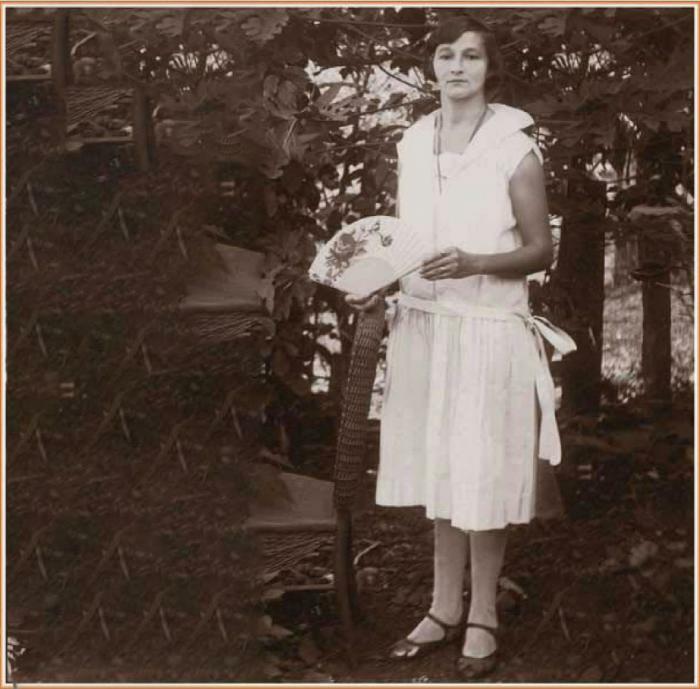 My father and his parents had to wait in Cuba until 1943 before obtaining permission to enter the US. I was born in New York City in 1944. 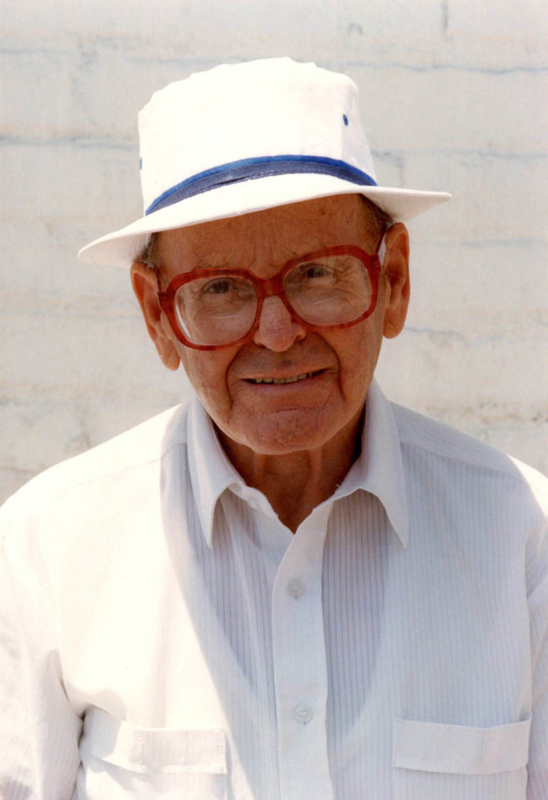 (A good history of the Jewish experience in Cuba is Robert M. Levine’s 1993 Tropical Diaspora (ISBN:0-8130-1218-X). There’s also a novel which eloquently evokes the time when my father lived in Cuba, Passing Through Havana, by Felicia Rosshandler (ISBN: 0-312-59779-7). 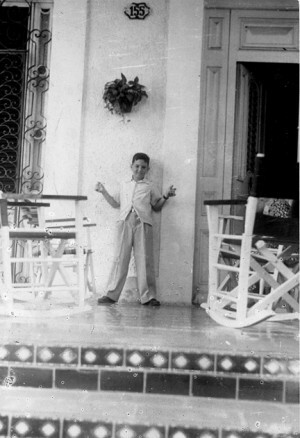 My father took me to Cuba in August, 1956. We visited his old residence and met some of his old friends. I don’t remember much about it except that Cuba was a very hot and sticky place. (I was only 12 at the time.) We stayed briefly at the Hotel Nacional, and after that we moved to a smaller hotel. 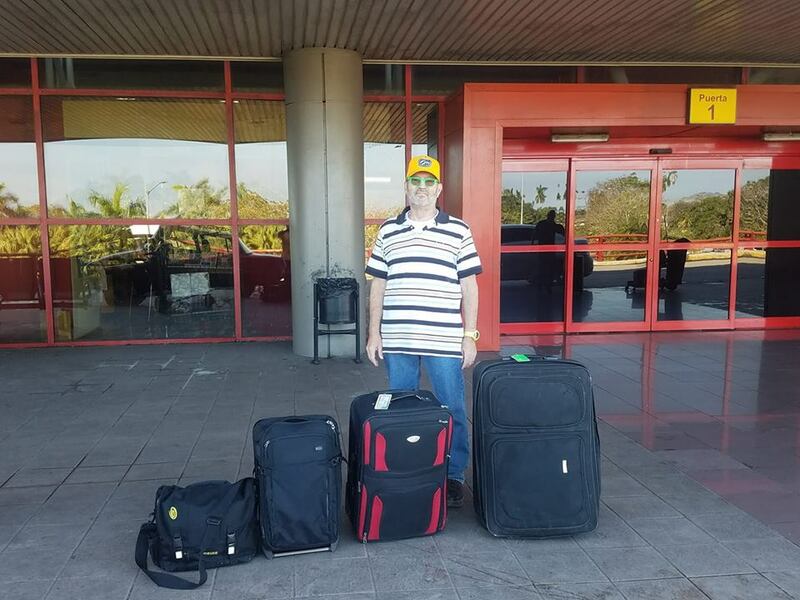 We traveled to Pinar del Rio with one old friend, John Gundrum, also a German immigrant, but one who’d never left Cuba. In November, 2000 I made my second visit to Cuba as an adult. I’d spent three weeks there in late 1999, on a delegation of yoga teachers and students meeting and practicing with our Cuban counterparts. I knew more than most in the US about this Caribbean nation. 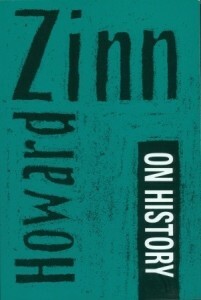 I’ve read a lot of Cuban history, and followed Cuban affairs closely. Now I wanted to take a much closer look. 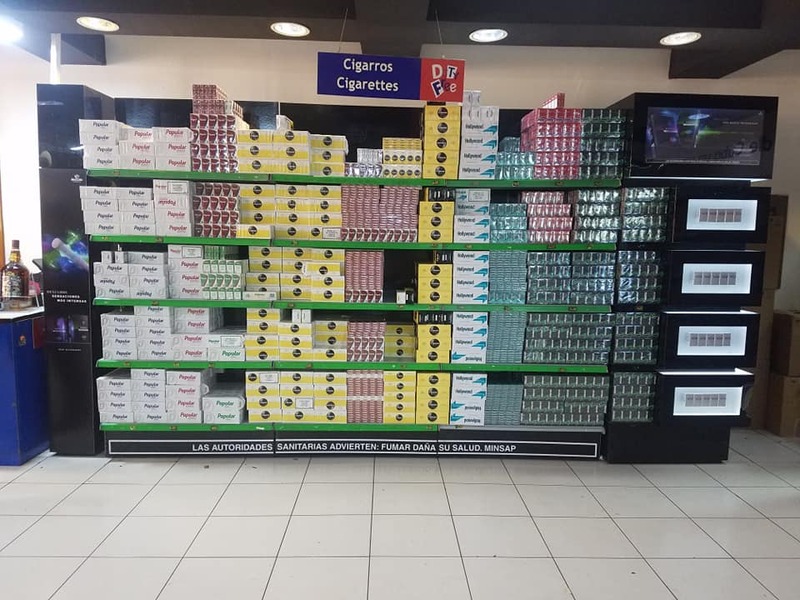 How do Cubans actually live, day-to-day? I wanted to get a sense of how they work, their likes, dislikes and so on. It’s one thing to hear and read about a place, in the media (Cuba is terrible place! People are dying to leave!) or, on the other hand, uncritically favorable accounts among the few left media sympathetic to Cuba. 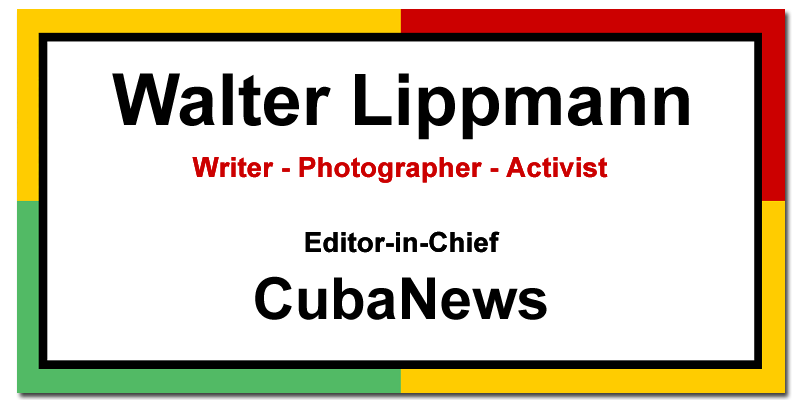 If you don’t know me personally, you might be wondering, ” Walter Lippmann”, haven’t I heard that name before? Well, you very well may have. The “other” Walter Lippmann was more or less the George Will of his time, though he had been mildly socialistic as a young man. 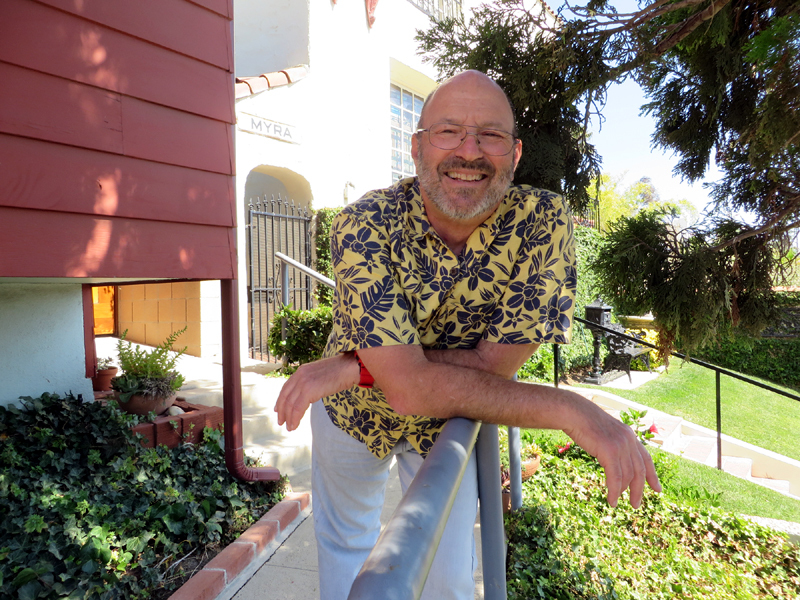 We shared little beyond our name, and our secular, German Jewish background. But, because my name is spelled exactly as his was, people sometimes ask if we are related. There’s no family or other connection. 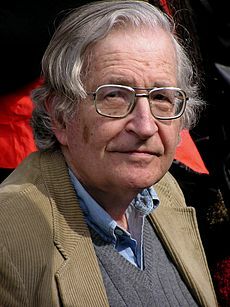 Here’s a list of some scholars whose work I appreciate who’ve written about his ideas and politics. GRANMA reports on an exhibition of 100 of Varda’s still photos in 2017. 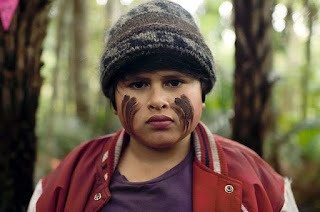 Cuban film critic Julio Molina looks at New Zealand’s HUNT FOR THE WILDERPEOPLE. He loved it. 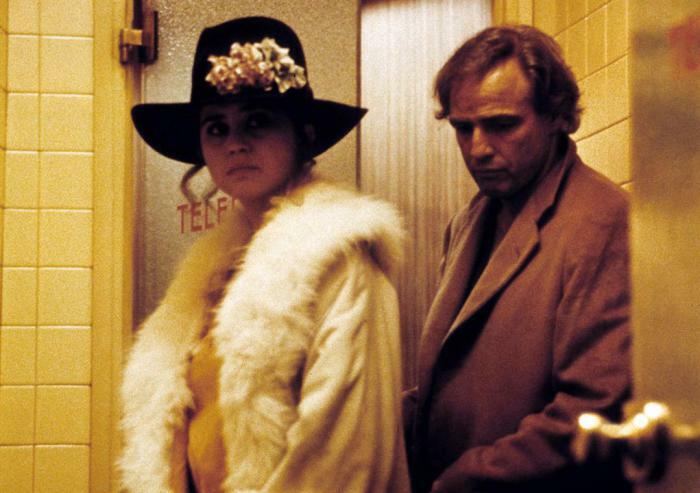 GRANMA’s chief film critics looks back at LAST TANGO IN PARIS, and controversies it has evoked, fifty years after its premiere. Manuel E, Yepe explains how, contrary to popular belief, Truman didn’t defeat Japan, Stalin did. 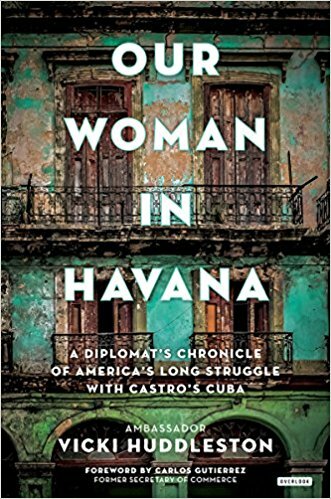 Retired Cuban diplomat Nestor Garcia Iturbe takes a critical look at Vicki Huddleston’s OUR WOMAN IN HAVANA. Fidel Castro, speaking in Bayamo, Cuba, July 26, 2006. I took this picture, surrounded by tens of thousands of Cubans. 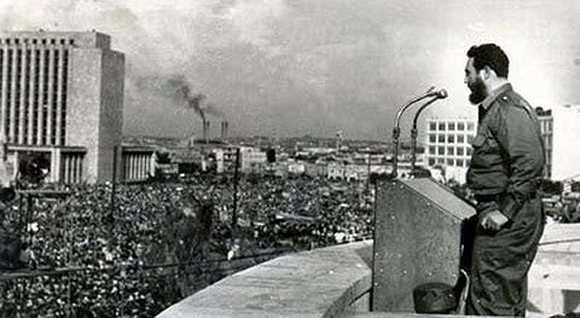 It is my favorite picture of the historic leader of the Cuban Revolution. 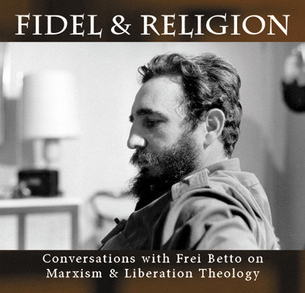 Fidel almost always spoke in Spanish. 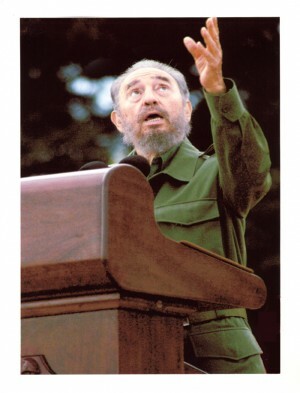 In this section you will find a selection of Fidel Castro’s speeches and writing, translated to English. 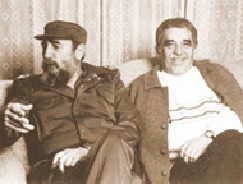 GRANMA: Fidel Castro answers Ignacio Ramonet’s request that he speak about his mother. Gabo and I were in the city of Bogotá on the sad day of April 9, 1948 when [Colombian Liberal leader and presidential candidate Jorge Eliécer] Gaitán was killed. 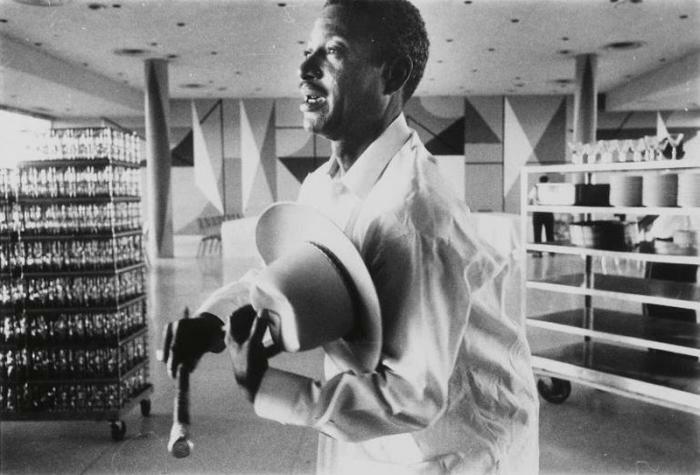 The Second Declaration of Havana, approved on February 4, 1962 in the middle of a process of shaping up the people’s political power, far-reaching revolutionary changes, serious class struggle, and growing interventionism by the United States against Cuba. Xinhua interview with Cuban journalist Iroel Sanchez, evaluating Miguel Diaz-Canel's first year as Cuban president. Manuel E, Yepe explains how, contrary to popular belief, Truman didn't defeat Japan, Stalin did. 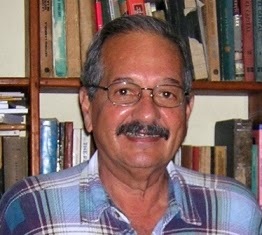 CUBADEBATE: Ricardo Alarcón explains the Helms-Burton Law and some of its implications. 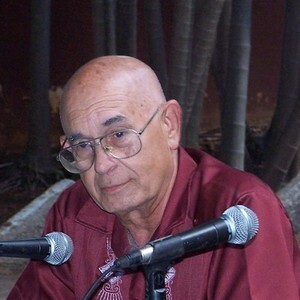 CUBADEBATE reports on a march against animal abuse in Havana, Cuba, April 7, 2019. CUBADEBATE defends Venezuela and traces, in detail, the forms of hypocrisy which are used to attack the Bolivarian republic by countries with little or no democracy themselves.